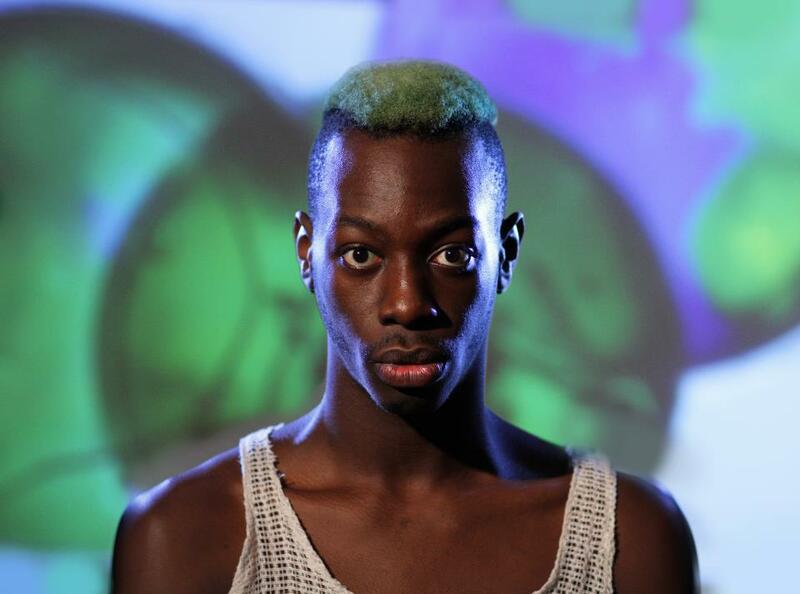 Also known as Khalif Diouf, LE1F is a rapper and DJ based in New York City. An outspoken and prolific wordsmith, LE1F is known for his solo work, as well as his collaborations with Das Racist (“Combination Pizza Hut and Taco Bell”) and Boody (“Soda”). Boasting over one million views, LE1F’s break-out 2012 video “Wut” has proven to be a substantial, and undeniably queer, part of the rap music video canon. LE1F is featured in Episode 1.